Southside Junior Chess Club Bubba73 at en.wikipedia. The Southside Junior Chess Club meets from 7.00pm to 9.00pm every Friday night during state school terms, in the Carindale Library Meeting Room, located in the Carindale Shopping Center at the corner of Creek and Old Cleveland Rds (see a map). 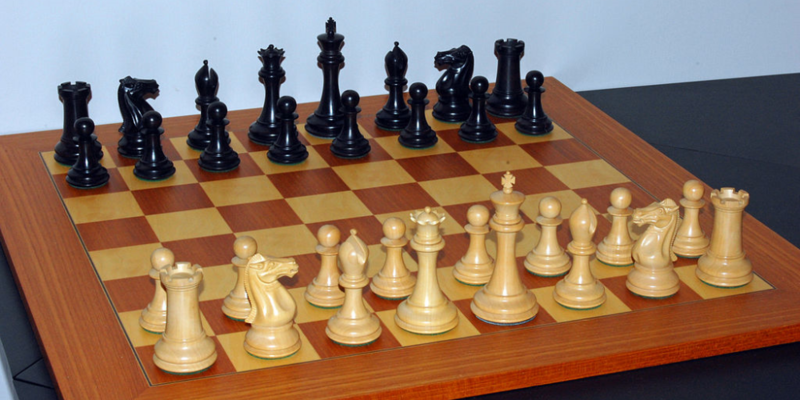 We run chess competitions every Friday night, and also provide coaching by qualified and experienced coaches. All preschool and school age children are welcome, but it is recommended that they have at least a basic knowledge of the moves. The first night is free, and then it costs $5 per night for members, and $7 per night for non-members, with a 12 monthly membership fee of $25. IMPORTANT ANOUNCEMENT - THE WOOLLOONGABBA BRANCH IS CLOSED! The Woolloongabba branch was closed at the end of 2016. If you have any questions, please call Patrick on 0417 873 723. The Woolloongabba club has closed. The main event in Term 2 will be the 2019 SJCC Endgame Championship on June 14. This will be followed by the prize-giving on June 21, and our break-up party on June 28. We resume in Term 3 on July 19.